At Pediatric Therapies we focus on what’s possible! While there may sometimes be limitations, we never stop striving and reaching for new limits. We look forward to discovering those possibilities and reaching new limits with you and your family. Our practice helps infants, children and teens with a wide variety of diagnoses and challenges to include sensory processing disorders, autism, neurologic and orthopedic disabilities, genetic disorders, speech and language disorders and other developmental issues. 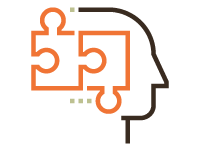 We also offer intervention for adults with sensory processing disorder. By focusing on you/your child as an individual with unique needs, we work together to discover what’s extraordinarily possible for you. A detailed referral intake is followed by a thorough evaluation. Throughout the evaluation you will work with your therapist to establish a treatment plan that identifies and targets areas of intervention that align with your personal and family goals. Central to our approach is building relationship. We strive to build a relationship with you and your child that fosters trust, respect and joy! We know when that key ingredient, along with good communication, is present, your child will have the best opportunity for progress. Our occupational therapists help children develop skills for functional independence. Our therapists draw from years of expertise in a variety of pediatric physical therapy approaches. We emphasize receptive and expressive communication and oral-motor skills. 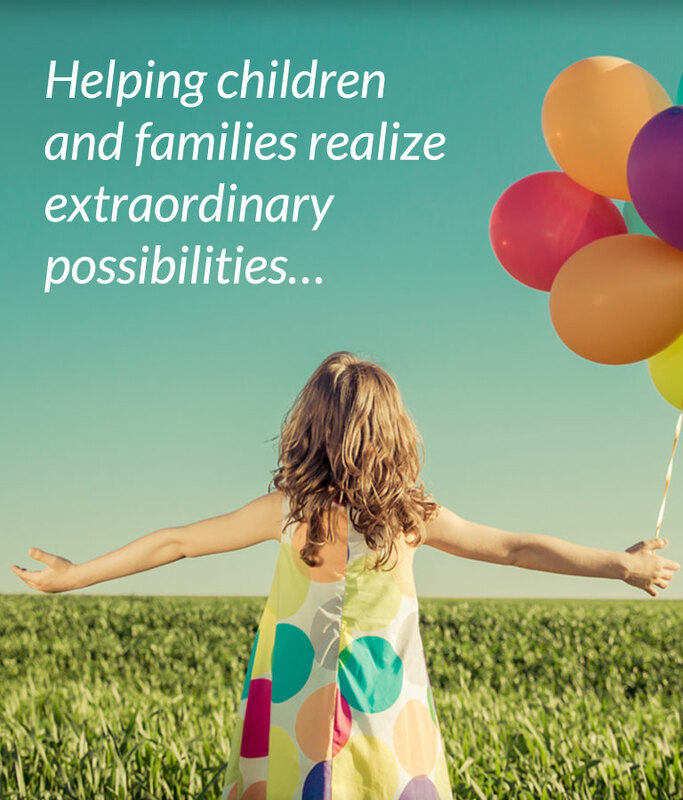 Our joy is seeing children and families realize extraordinary possibilities. A sensory-based approach to feeding through fun, interactive, play-based activities. Our music-based auditory programs are proven to benefit those with listening difficulties. Sensory processing disorder can impact adults and teens just as profoundly.